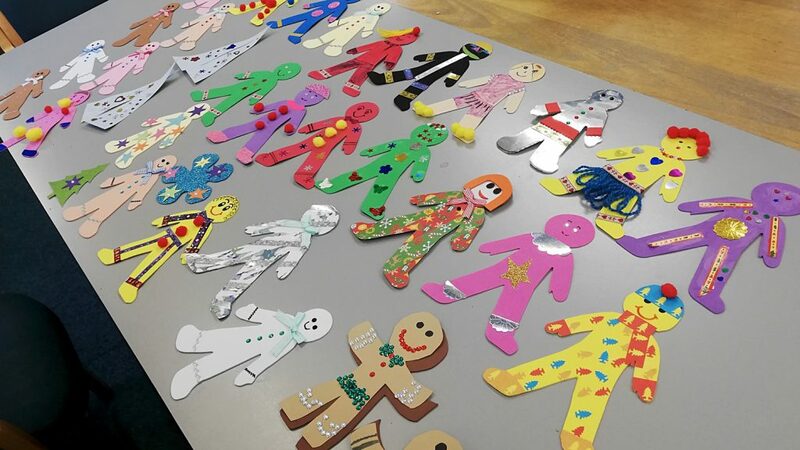 What do ten schools, seven craft groups, six Rainbows, Brownies and Guide groups, four youth groups, three nurseries, three residential homes, two childminders, Hull College, the University of Hull, Trinity Market, Engage Bilton Grange, Experience Hair Salon, the Preston WI and hundreds of enthusiastic individuals of all ages have in common? 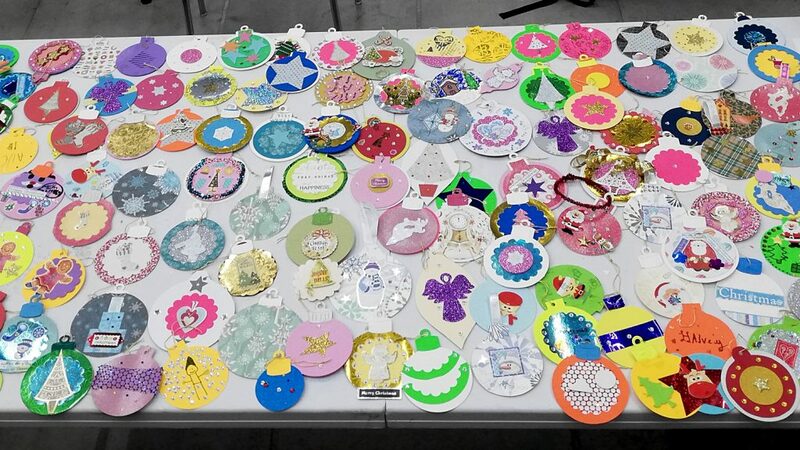 Answer: They’ve all been busy making Christmas decorations for the second edition of the #WeMadeThis Christmas trees, Christmas Trees Revisited. 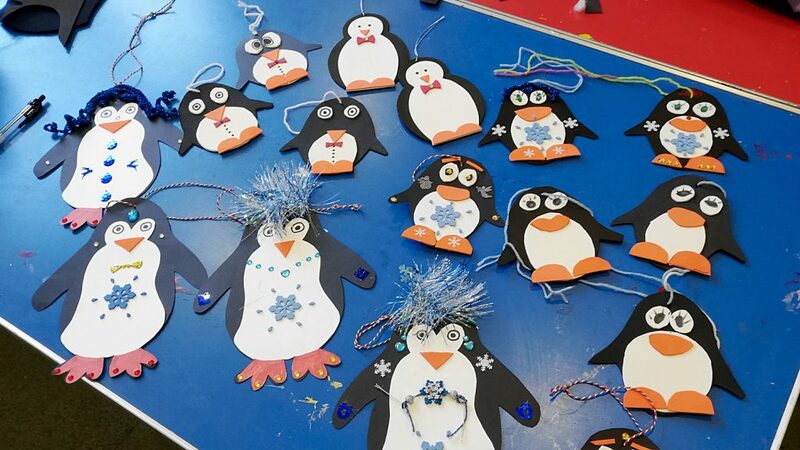 From knitted stockings to felt penguins to craft foam and pompom baubles, thousands of ‘makes’ will be hitting the trees of Hull and the surrounding area on Saturday 8th December, where they’ll stay until the 29th. Certainly, many of the participants echo this sentiment. Having previously coordinated the recreation of the BHS Mural for #WeMadeThis’ Hull Spirit exhibition at Hull Minster last September, Southcoates Primary teacher Hayley Boba says of #WeMadeThis: “[It] has helped to combine communities with art and has provided a fantastic platform for our children to exhibit their artwork and show off their talents.” For the Christmas project, pupils have made bells, baubles, presents and holly leaves to decorate four small trees outside Alexandra Court Care Centre, with residents of the home also contributing. 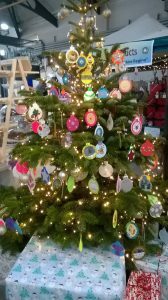 Tree Trail maps for Christmas Trees Revisited are available from 8th December at Artlink, Bransholme Library, East Park Pavilion Cafe, Gipsyville Library, Hull Tourist Information (Paragon Station), Octagon Cafe, Preston Community Hall, St Philip’s (Bilton Grange), Studio No. 1 (Anlaby), Trinity Market, Willerby Library. A digital version can be downloaded from wemadethishull.wordpress.com. Be the first to comment on "Christmas Trees Revisited by WeMadeThis"